Read latest news, blog and feature articles in the residential construction industry. 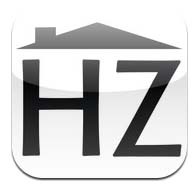 HousingZone.com serves the business information needs of residential construction professionals, specifically home builders, remodelers, architects, exterior-replacement contractors, kitchen and bath specialists and many more. 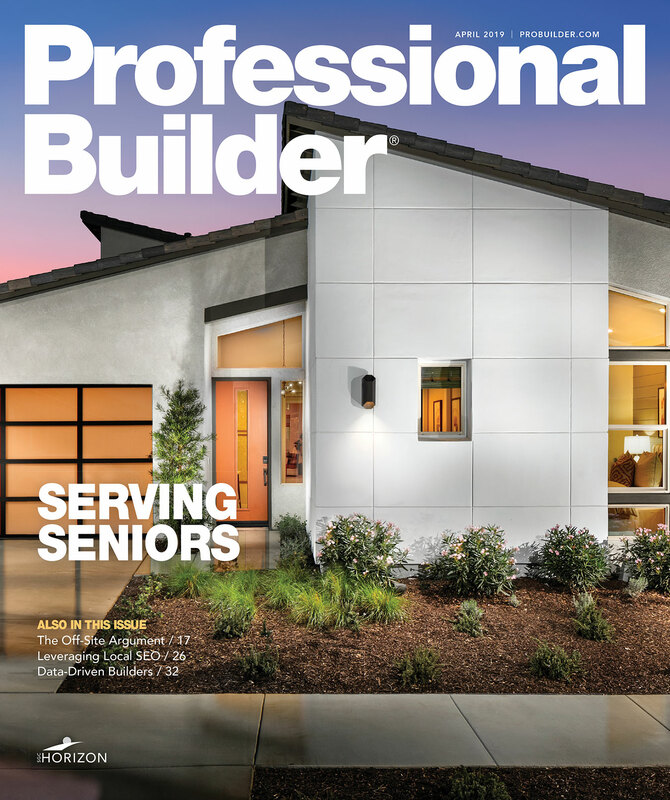 It is the parent portal for Professional Builder, Professional Remodeler, Custom Builder and Housing Giants magazines.